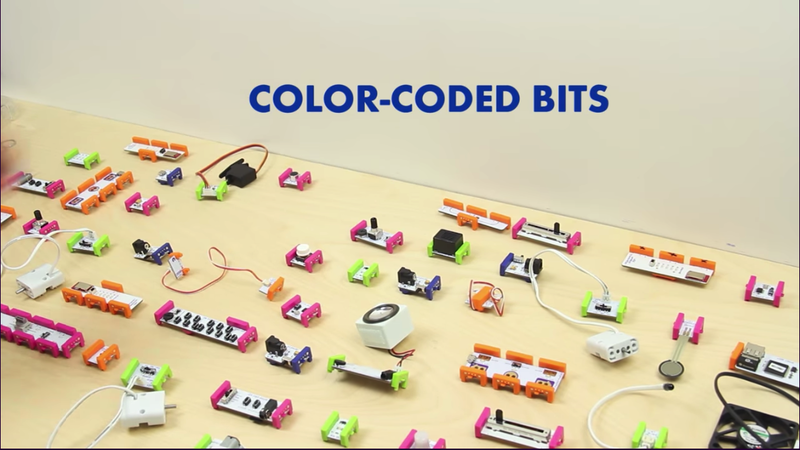 LittleBits also offers a collection of lessons created by a team of educators. The lessons feature tips, ideas and guidelines to help students make the best of Bits in their learning. They target various grades and cover all STEAM subjects. There is also a resource section where you can access different types of guides including Educator’s Guide (provides tips and mini-lessons to get you started), STEAM Guide (features 11 tips and four case studies to help kick-start your STEAM program), Librarian’s Guide (offers real-world tips for getting started with LittleBits in your library), and many more. Watch this TED Talk to learn more about the power of LittleBits in learning.